Since the patch is out, let's dive into the vulnerability, which is detailed step by step below. For those of you in rush, feel free to skip to the bottom of this post and watch the video. In HP Thin Pro OS, the sudo configuration allows an unauthenticated user to abuse the keyboard layout tool to perform a privilege escalation attack and gain unauthorised root access on the machine. 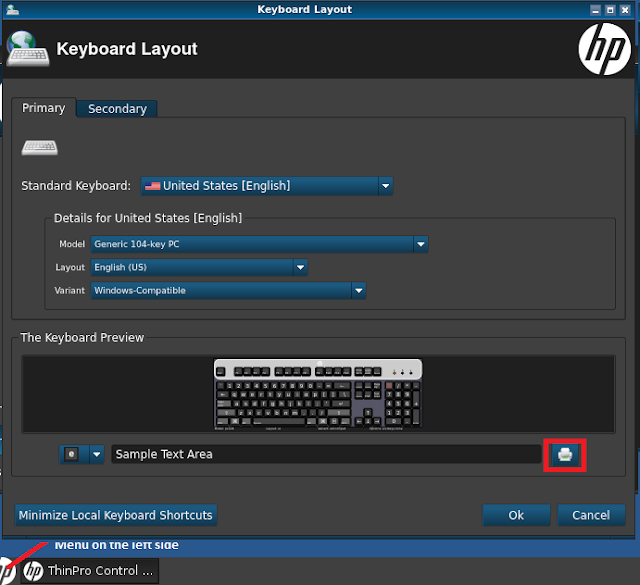 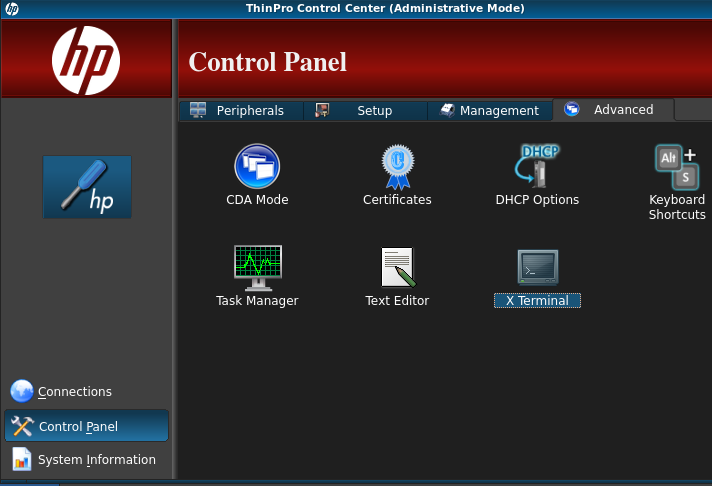 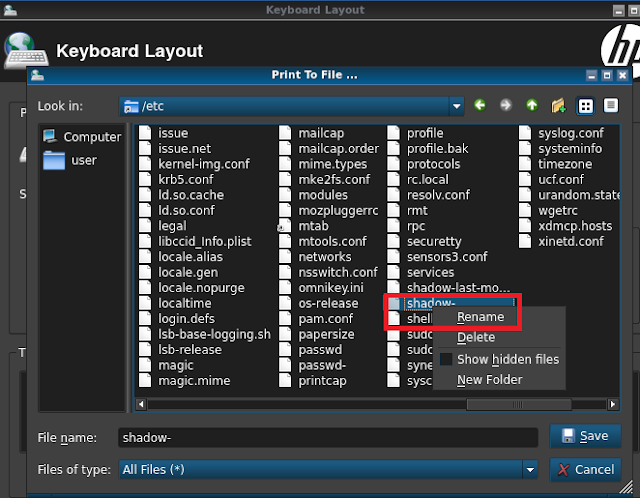 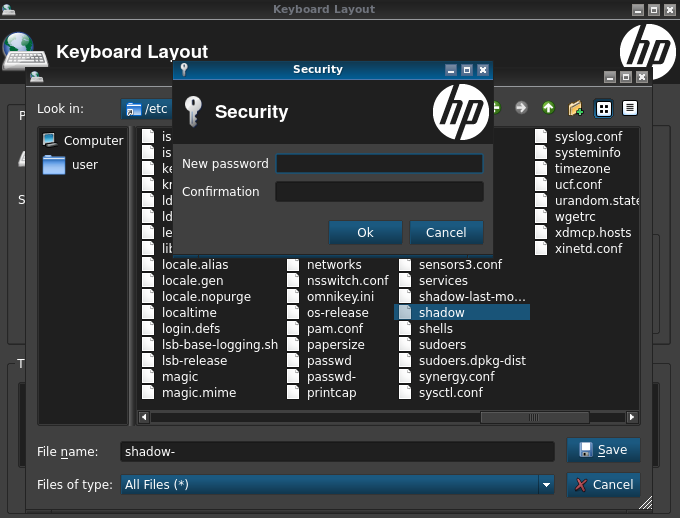 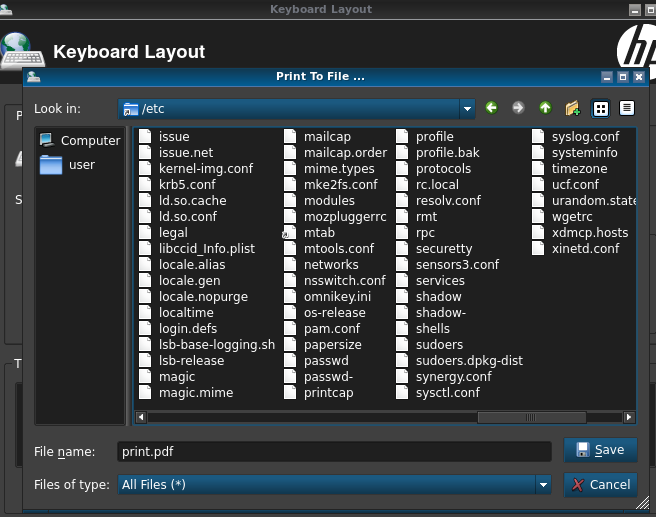 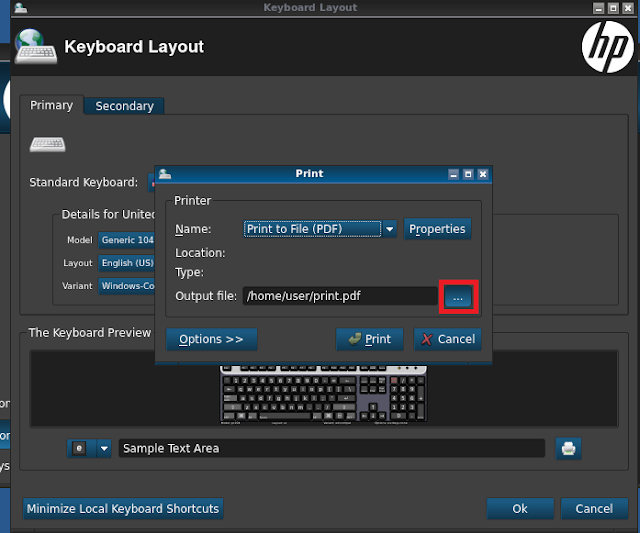 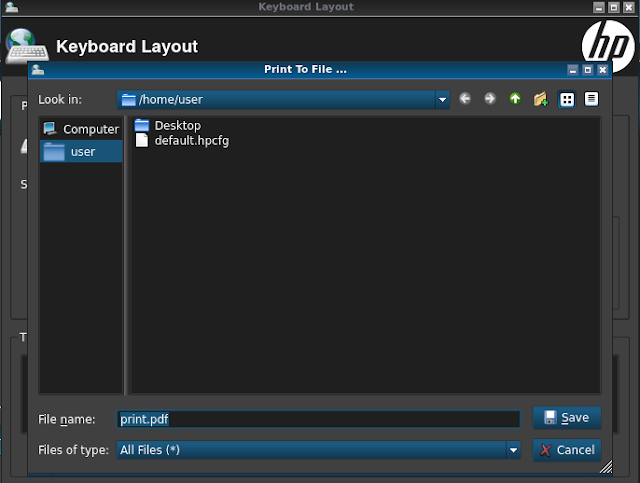 The keyboard layout (located in "/usr/bin/hptc-keyboard-layout") runs as a privileged process and it is directly available to an unauthenticated user from the UI (user interface) of the HP Thin Pro Kiosk. By abusing the available UI controls, an unauthenticated user can navigate on the file system and restore the original /etc/shadow file on the system, which will then allow to set a new admin password on the system. 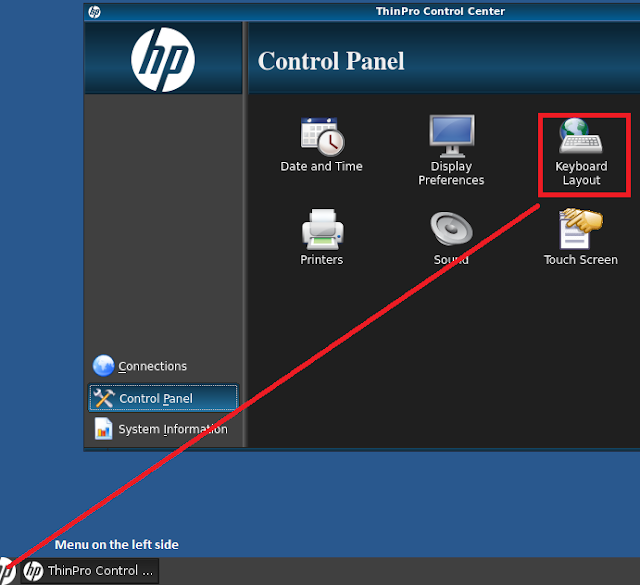 - A malicious user has physical access to the Kiosk but does not have a user account and does not know the admin password. 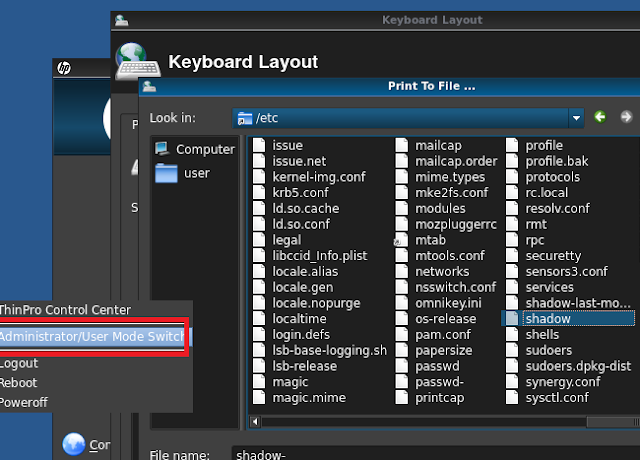 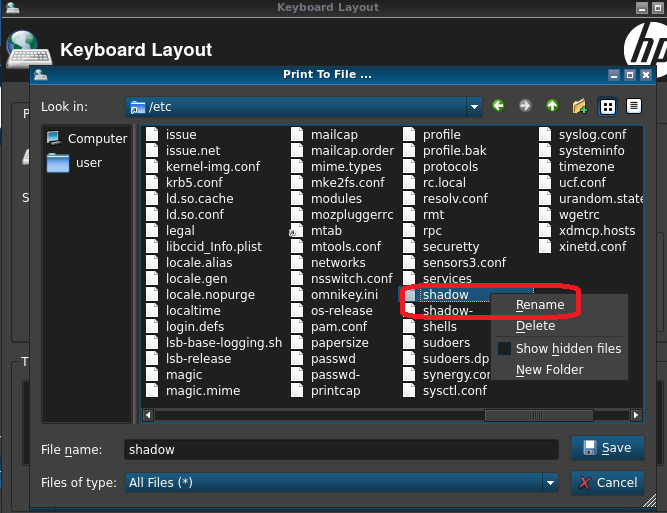 7) Click on the "Administrator/User Mode Switch"
The /etc/shadow- file remains as the original one even after that the admin password has been changed multiple times. 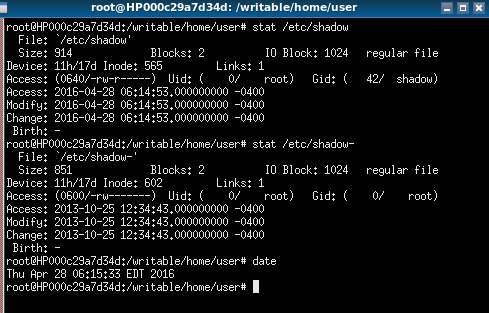 In this example, passwd has already been set twice but the shadow- remains the one set originally in the OS (back in 2013), making the attack described possible. 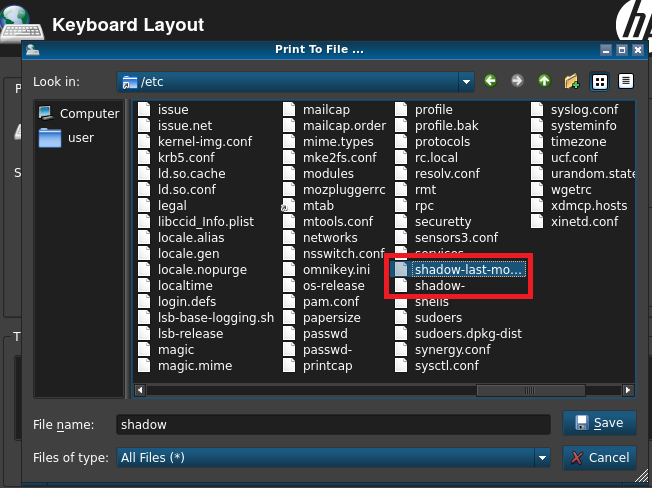 Very fricking nice - I had never thought of something like this! 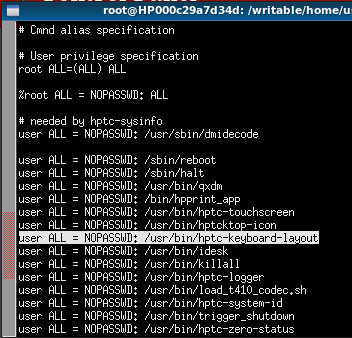 Thank god they patched it!